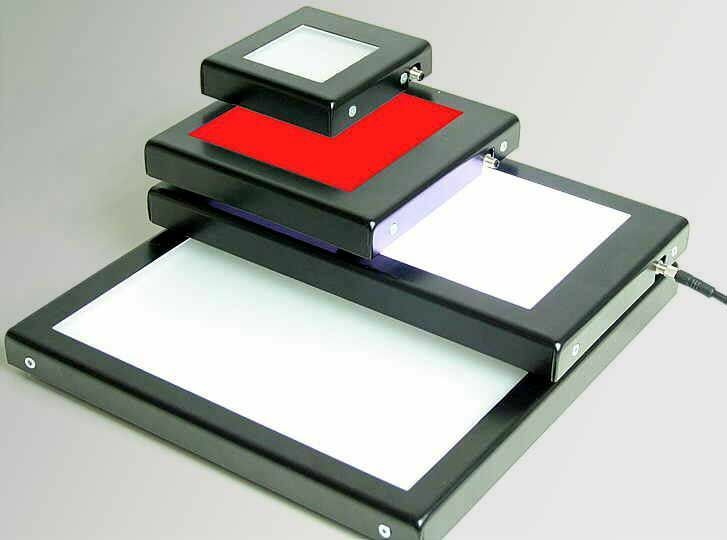 LED Backlight and Toplight modules, for steady or flash lightning. Stable aluminium housing with power and trigger input. Available in various sizes for every lightning situation. For more info and pricing information please email us.